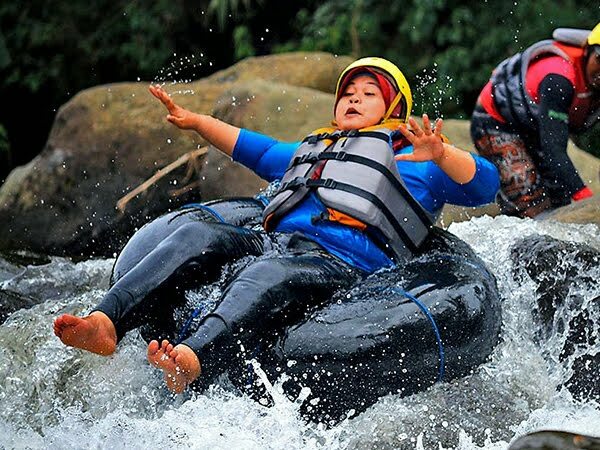 An awesome adrenaline rush that get you hurling down a river in a blow up rubber boat, dodging whirlpools, hitting rocks and falling down waterfalls!! 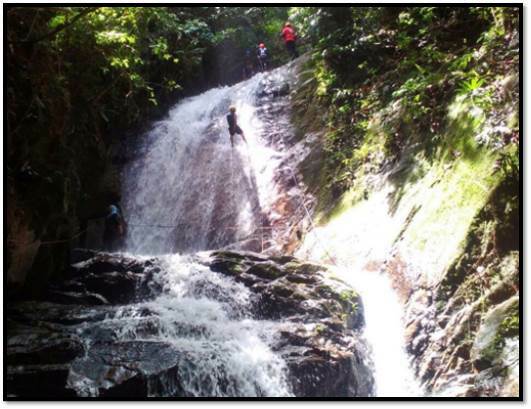 Waterfall abseiling is an activity that we can guarantee will be both challenging and exciting! 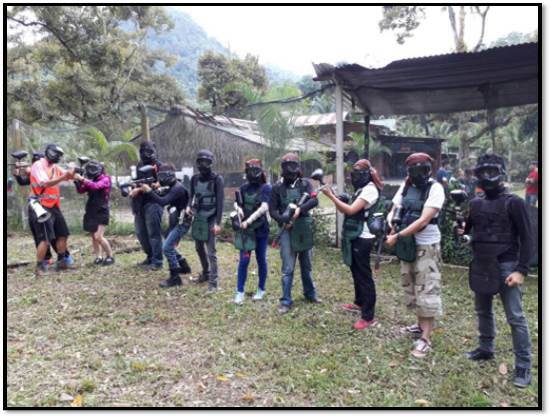 Paintball is a competitive team shooting sport. 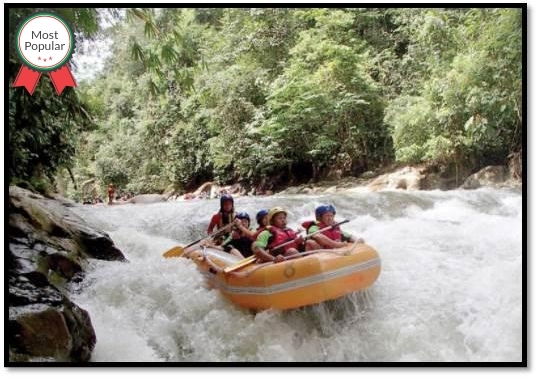 River Tubing is an outdoor recreational activities whereby you ride on top of an inner tube along the river stream. 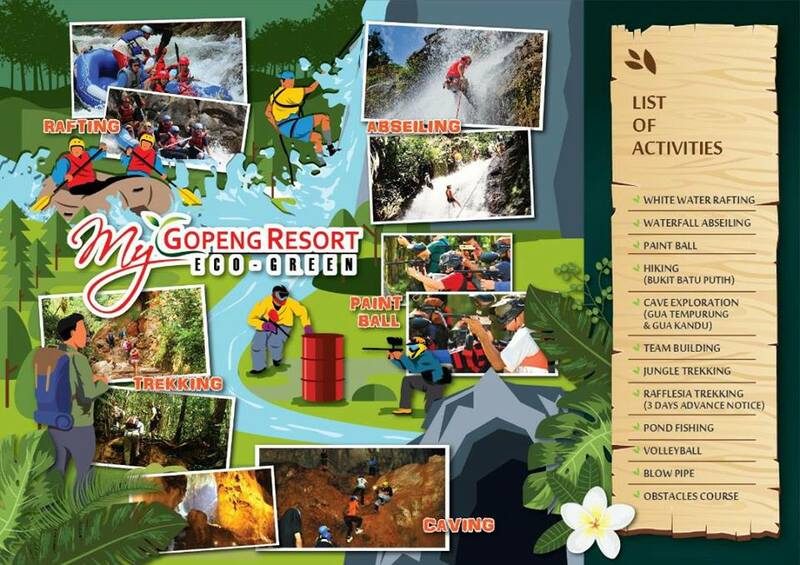 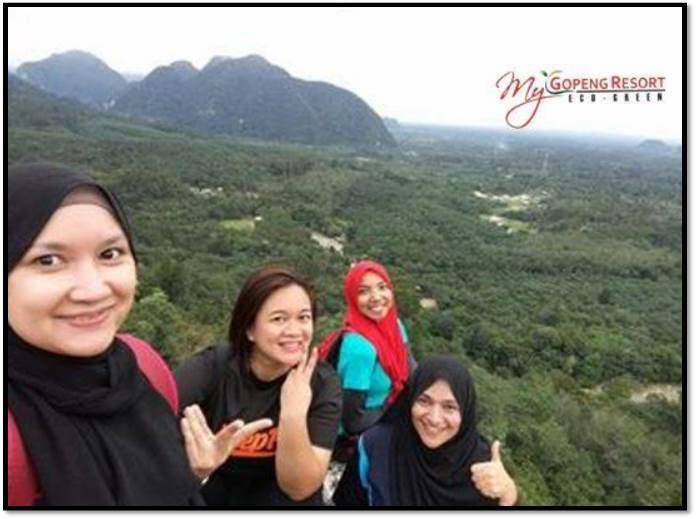 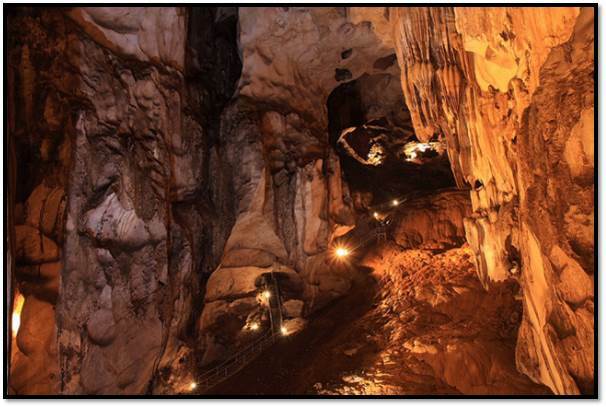 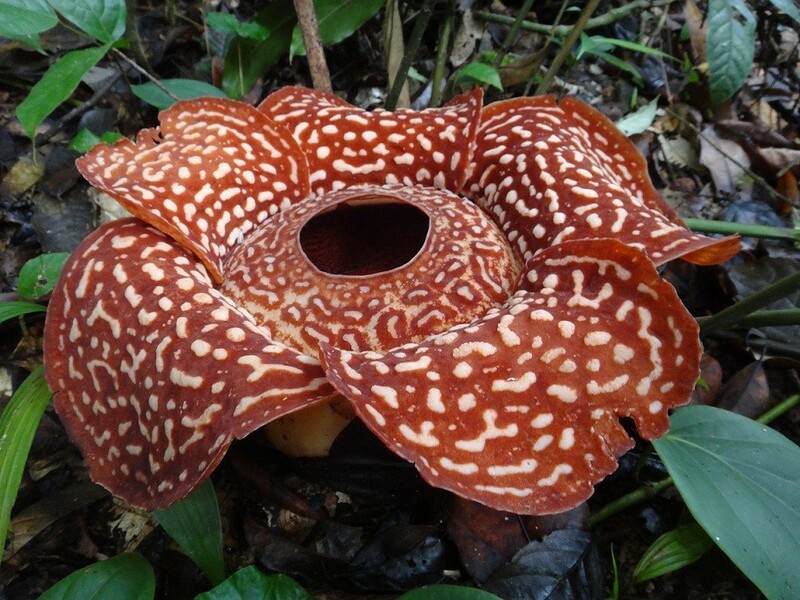 Discover the Rafflesia Trek, guided by Orang Asli. 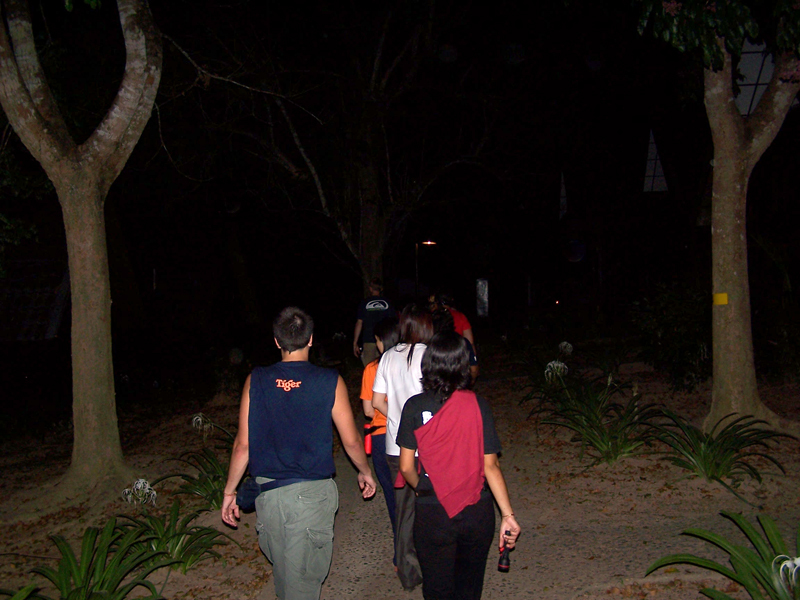 Experience challenging yet exciting jungle trails in the dark.